For shading, applying, & blending eyeshadows. For softening eye liner. 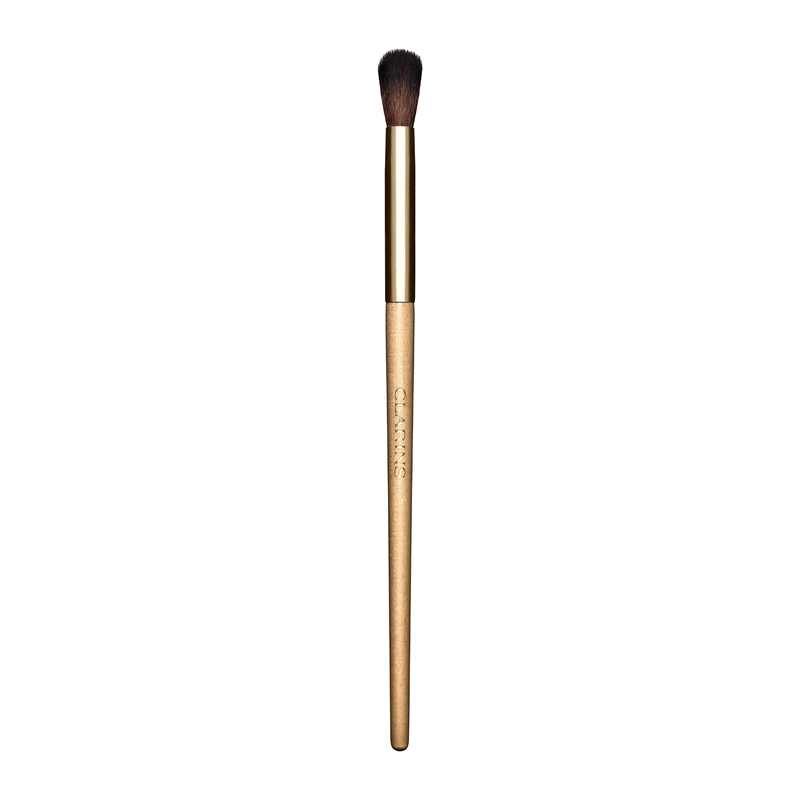 This short, round, dense eye brush is made of synthetic fibers. Perfect for eye make-up, it can be used for applying all types of eyeshadow and producing an effortlessly even and intense look over the entire eyelid or more specific areas. Also softens eye liner.